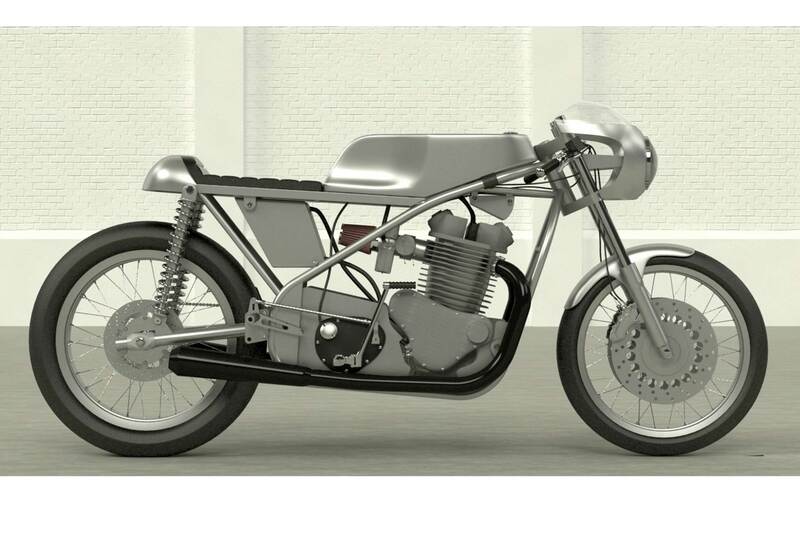 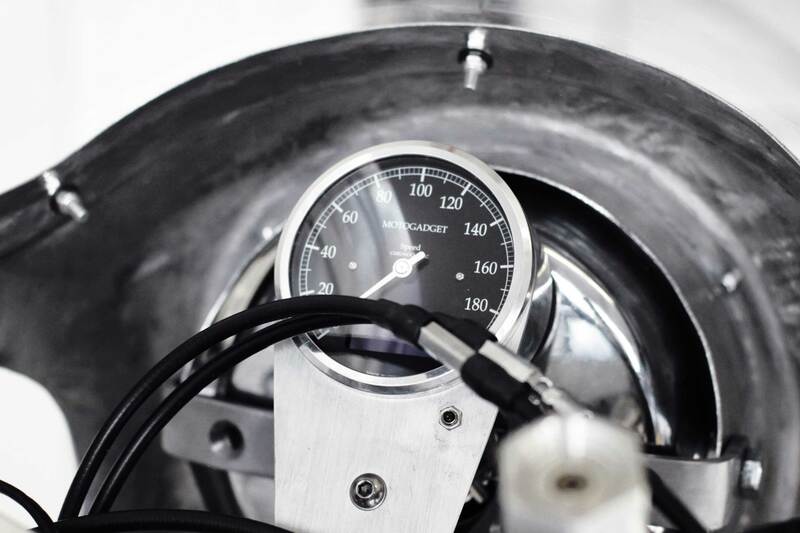 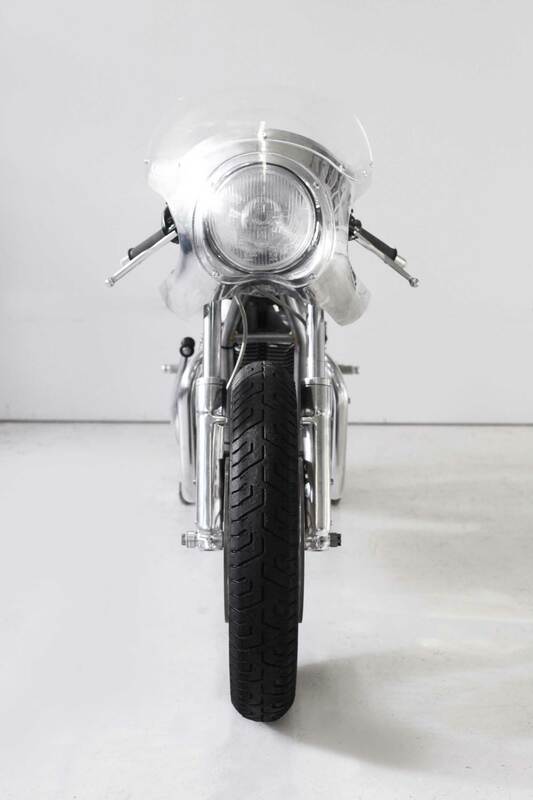 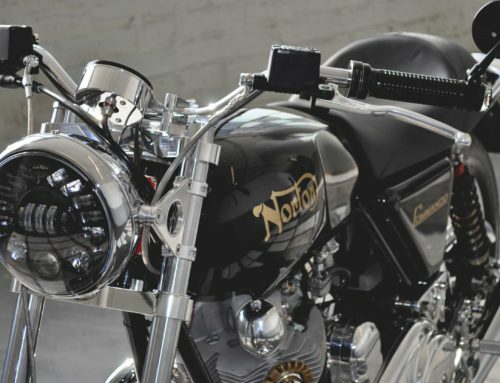 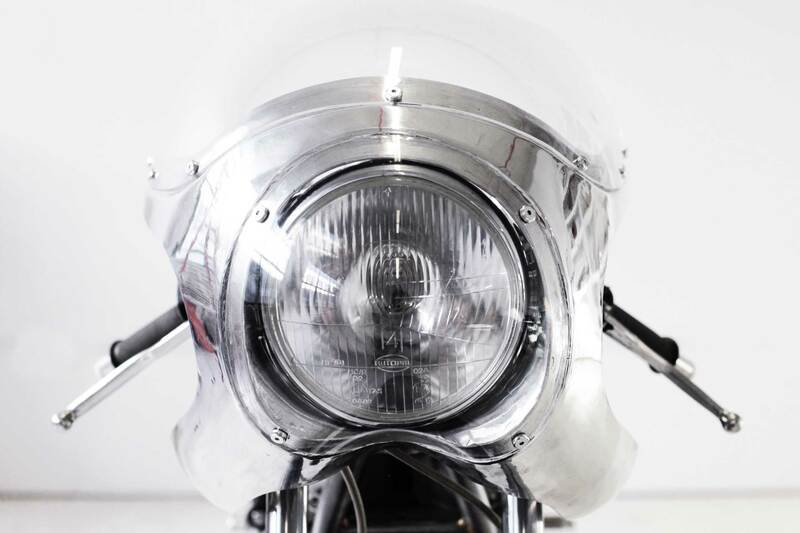 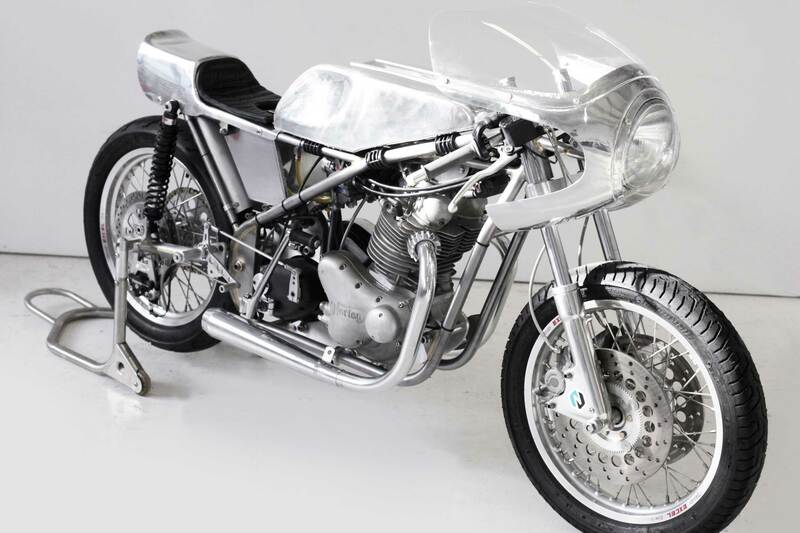 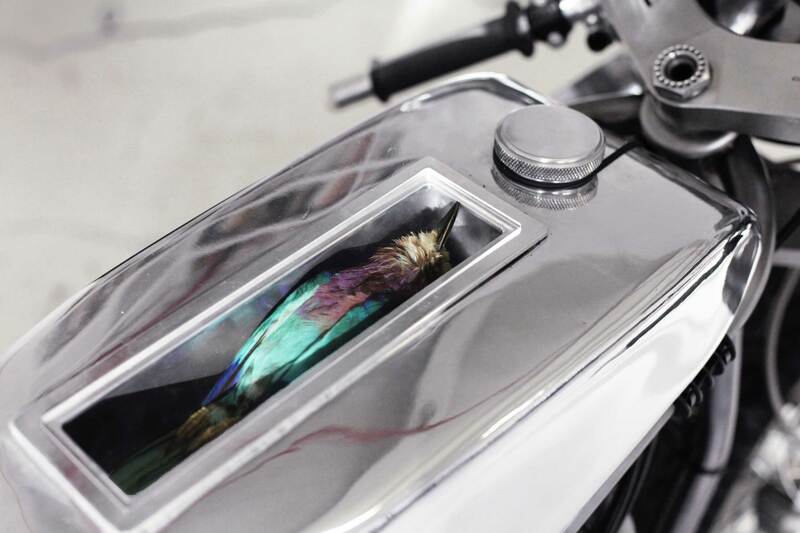 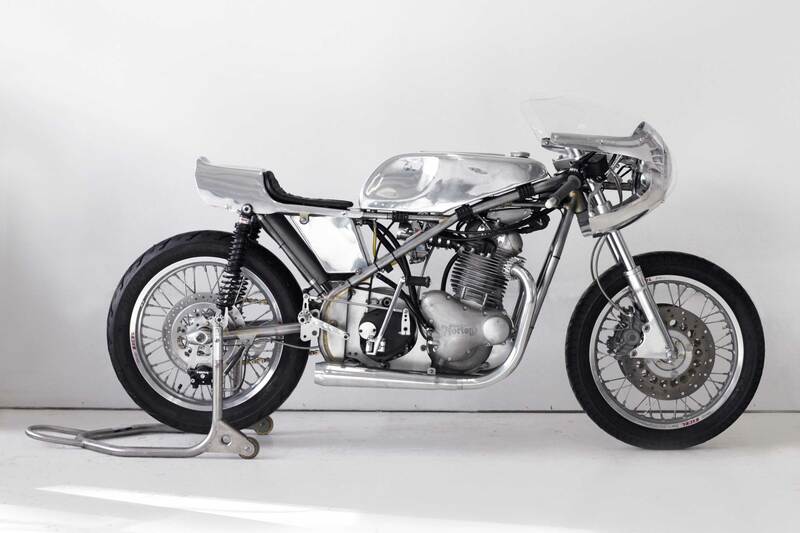 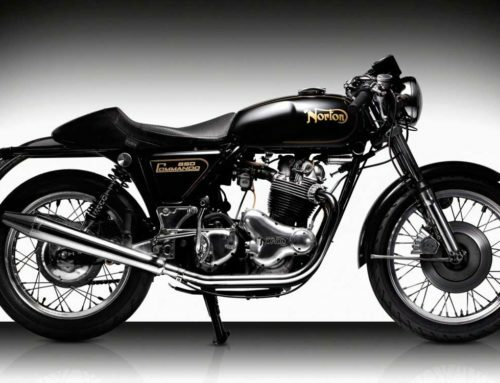 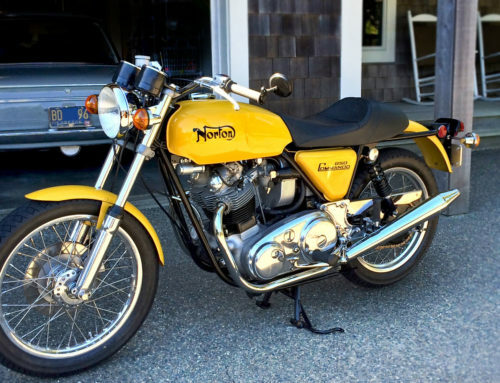 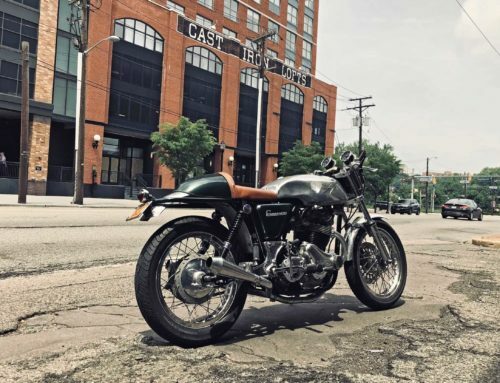 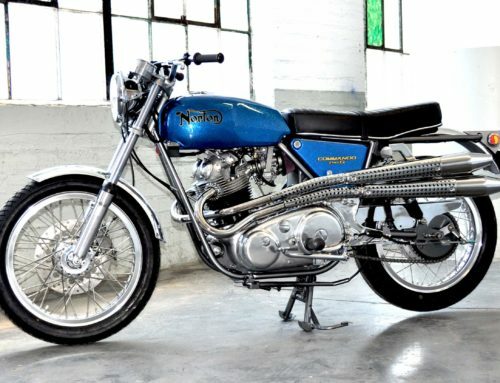 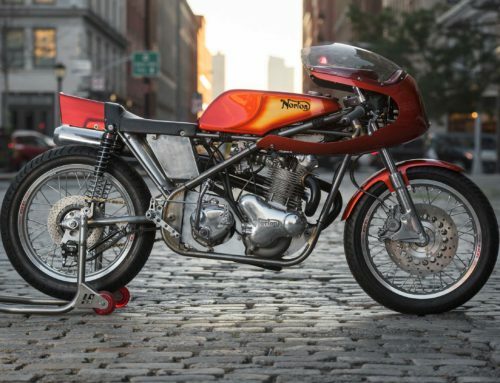 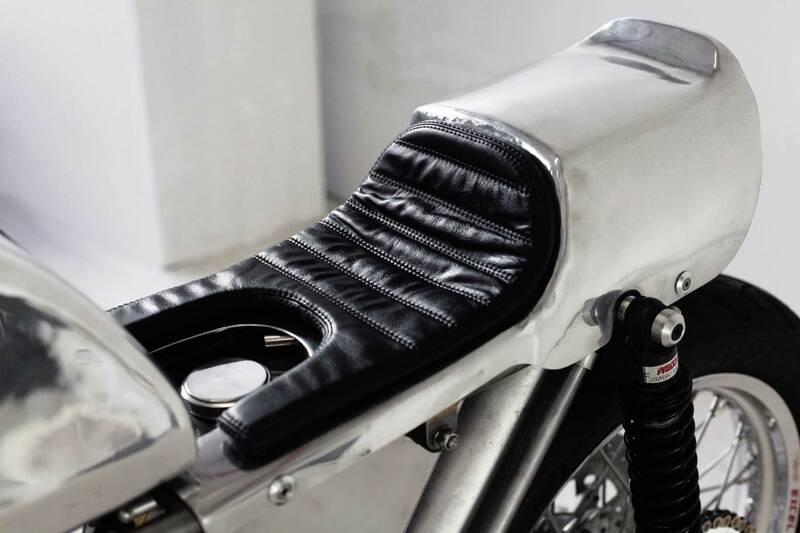 NYC Norton received a call from artist Sebastian Errazuriz, who was interested in collaborating to build conceptual motorbike. 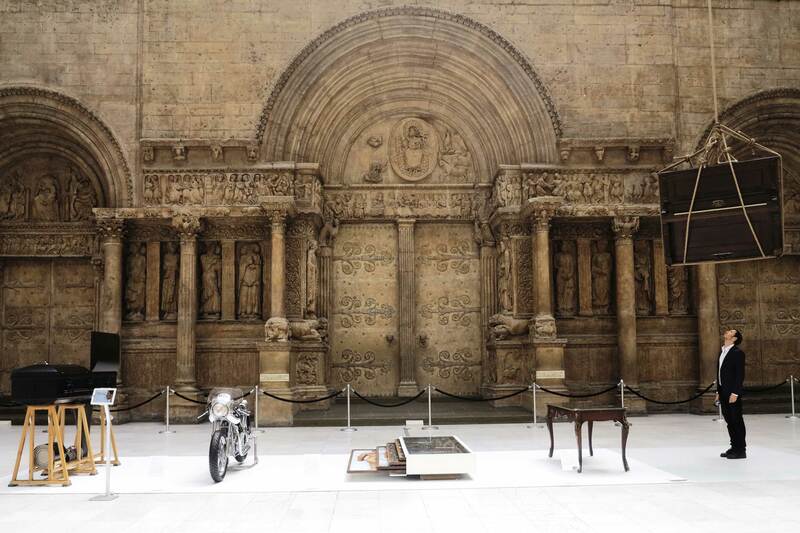 A meeting was set, and within seconds of his arrival, an NYC Norton 1007 caught his eye and became the muse for Errazuriz’s own unique vision on function vs. form. 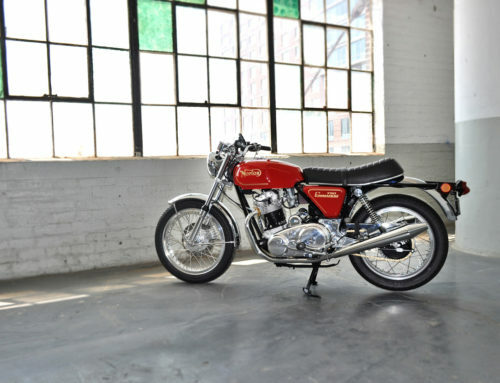 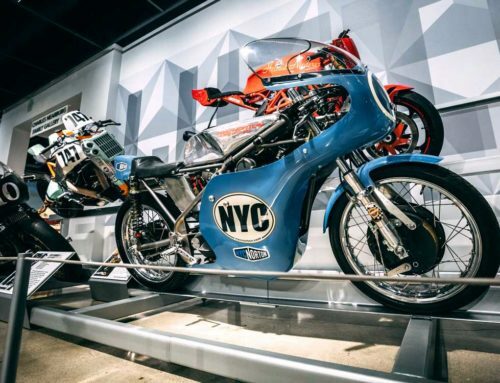 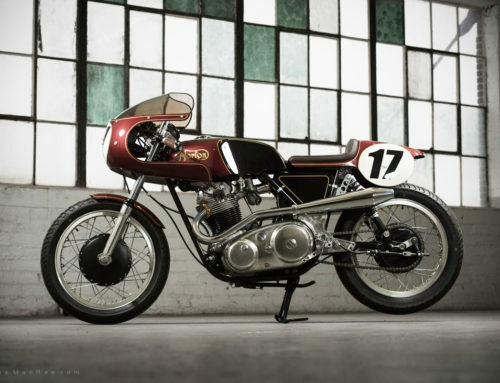 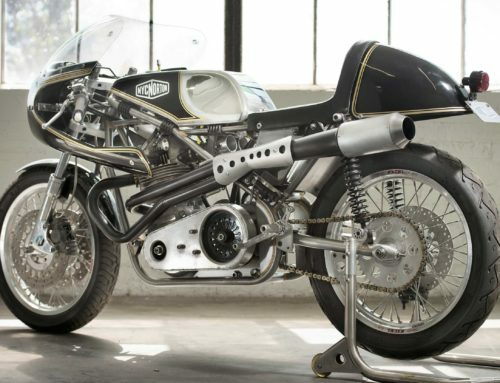 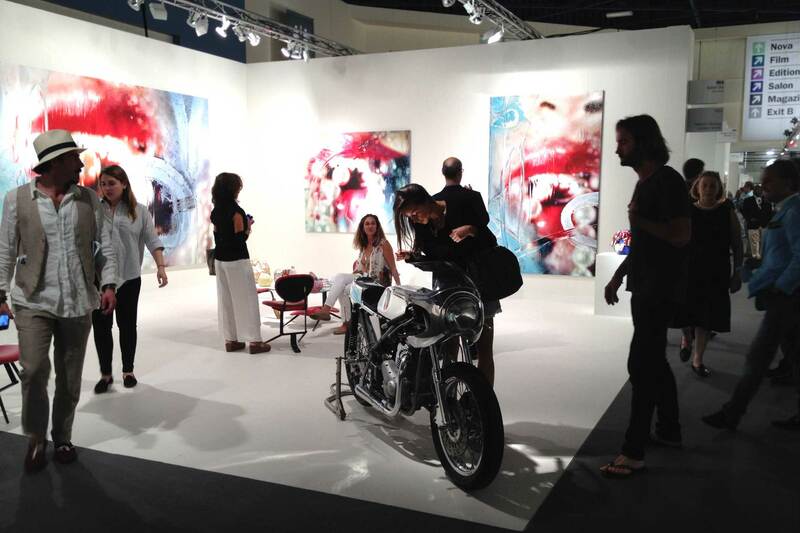 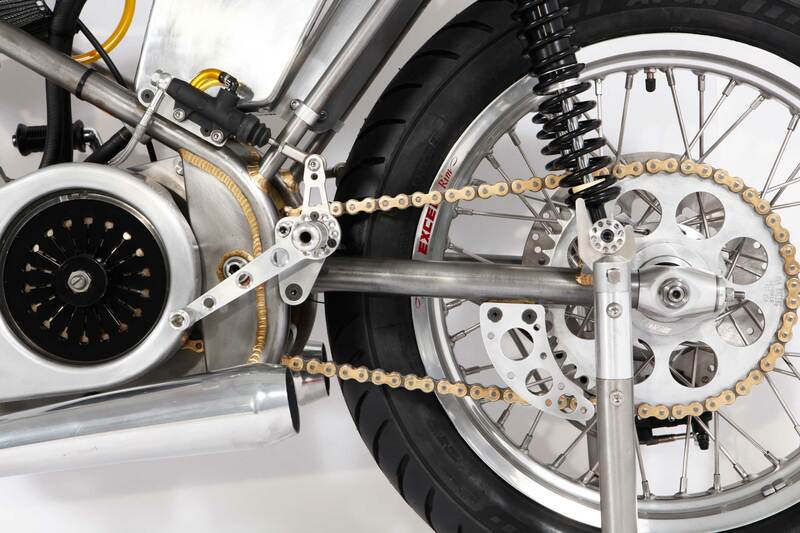 A new bike was built, a Seeley MK2 chassis and Norton Commando motor, adorned in Sebastian’s alloy trim (known as “Time Lapse”), was featured at the legendary Art Basel Miami show in December, 2013, and sold within 20 minutes of the VIP preview, before the doors even opened to the public; a testament to the desirability of both form and function. 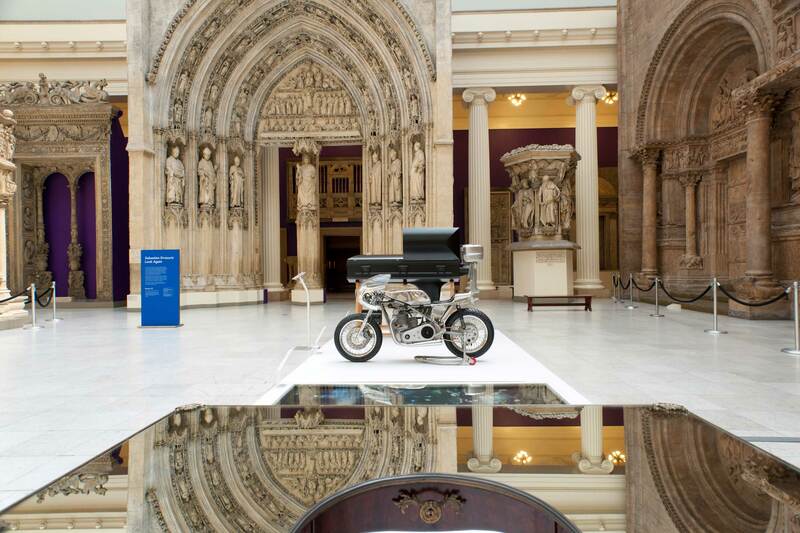 After Art Basel, Time Lapse spent a year on display at The Carnegie Museum of Art.